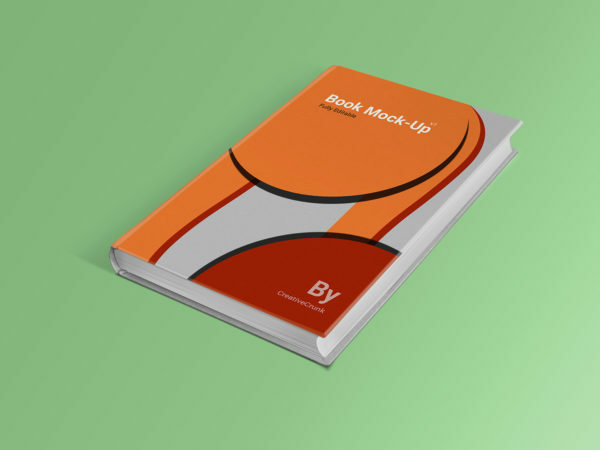 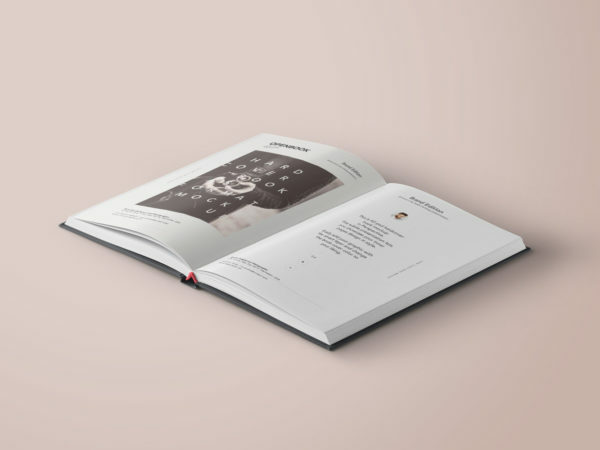 A free high-resolution PSD book mockup template in different styles; opened standing, opened on the surface, cover display and more angles. 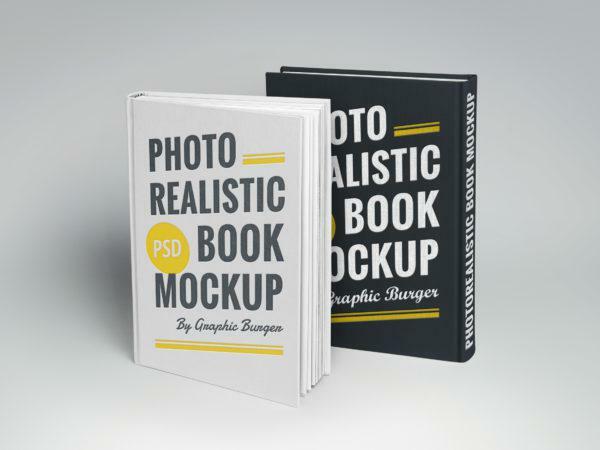 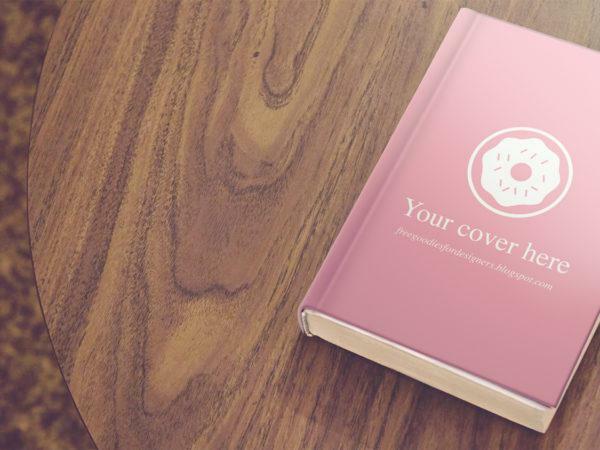 Easy to use to showcase your book layout design…. 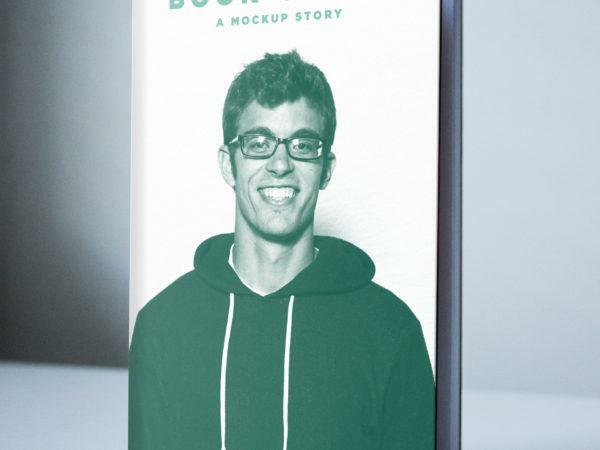 Here it is, a super nice mockup to present your book covers design, clean and super easy to edit, just double click the Smart Object and replace to your cover.